August is gone… The air is already quite autumnal in England. 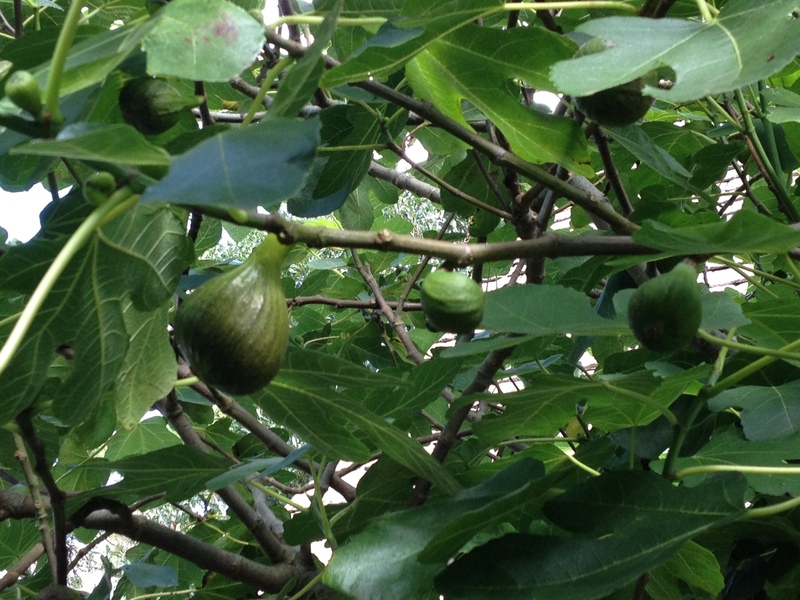 Exciting season for cheese lovers as fresh figs are easily available anywhere in the UK for “reasonable” price! 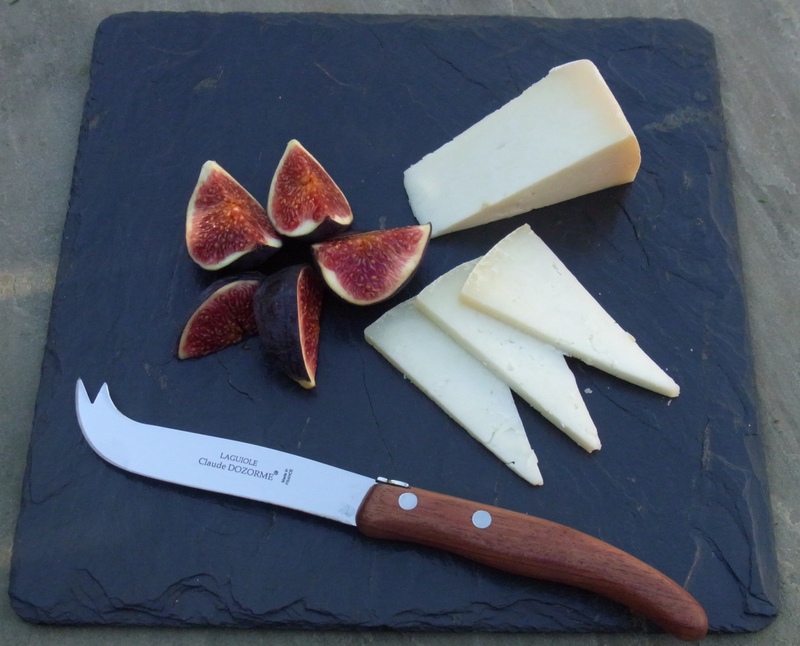 Fig is one of the fruits that make cheese lovers smile and fig and goat cheese harmonise particularly well on your taste palate. The fact that the UK is the country for “hard” goat cheeses is not well known. There are indeed many different kinds of lovely hard goat cheeses produced in the UK. Bonnet (by Dunlop Dairy, Ayrshire in Scotland) is one of them which has got crumbly texture with a tangy acidic bite. Its goaty flavour is very delicate, subtle and restrained. This makes Bonnet an ideal cheese to start enjoying goat cheeses. Look around, if you are lucky, you may find a neglected fig tree with lots of ripe fruits ready for picking.